Sticky Linky game download. Free download Sticky Linky for Mac. 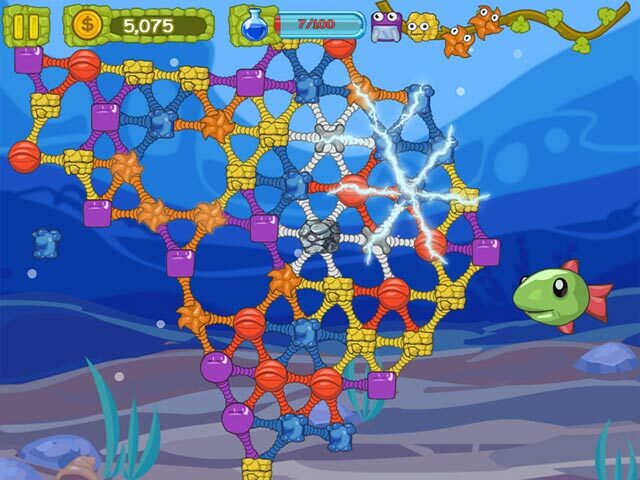 Millions of years of evolution have led to this: colored globs bobbing above and below the ocean, attempting to develop into a higher form of life. 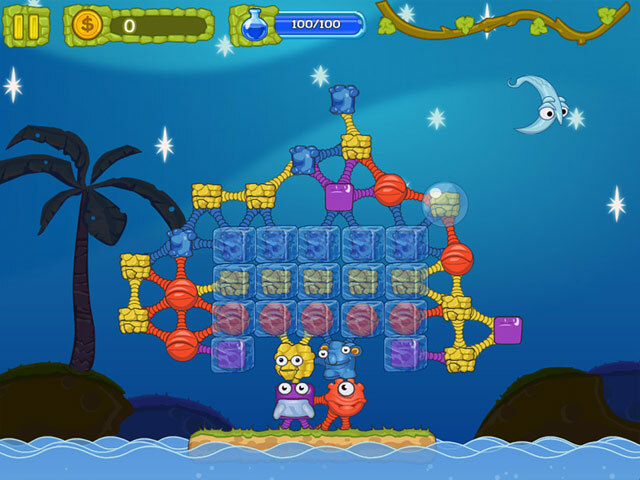 Your job: Match the globs to create new creatures and then save them before a hungry fish swallows them whole! 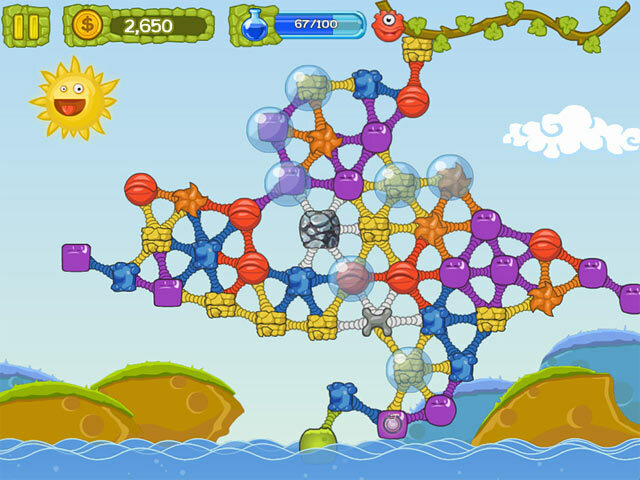 Can you beat every level to become the king of the globs?